The Black Diamond Ultra Distance Trekking Poles are made for fast packers, trailrunners and anyone who needs ultralight poles on the trail. 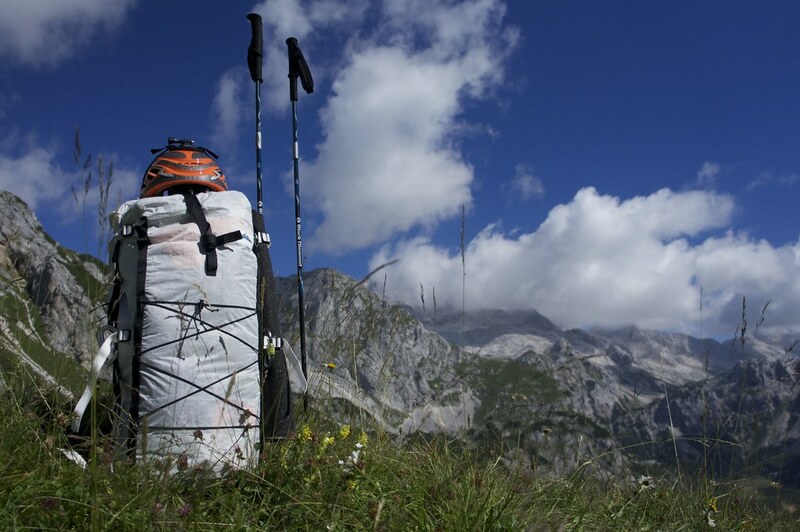 If that sounds like the the perfect backpacking trekking pole for ultralighters to you, read on! Puh, I’ve had the Black Diamond Ultra Distance Trekking Poles for a long time. 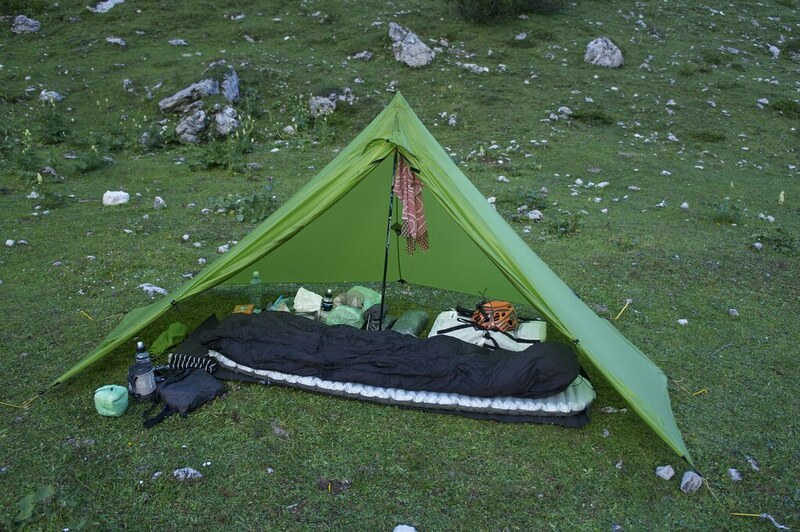 They arrived in early 2012 and have since been used on the UL Summit in Slovenia, in the Urho Kekkonen National Park, on approaches and camping on ice climbing trips and several untold trip reports. They have seen well over 50 days in the outdoors on trips. As the Z-Poles came out in 2012 there were already quite a few carbon poles available, but none were as light as the Z-Poles. They fold well, are easy to deploy, and are super durable. The folding mechanism is probably the innovation in these poles, as they are very well made and robust - even after hundreds of times folding and unfolding them they still work perfect, a witness to the engineering and thinking that went into them. 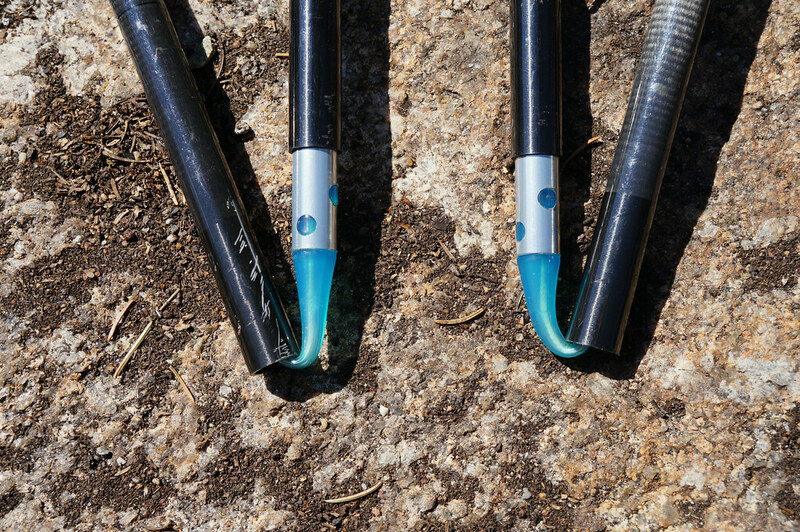 As you can guess from above, the Black Diamond Ultra Distance Trekking Poles are high-quality trekking poles. They work even after months of use flawlessly, and while there are some scratches from use they still are in tip-top shape. Unless you get them stuck between boulders and put too much pressure on them so that they break I think these poles will be very durable and long-lasting. I always carry a pair of trekking poles, but rarely use them for hiking. They’re more along for pitching my shelters and in case the going gets so though that I decide to get them out. I think my trip in Urho Kekkonen NP was the last time I really used poles all the time, and also in Slovenia they were used a fair bit. So for me it is important that poles are light and compact, and you can’t beat the Black Diamond Ultra Distance Trekking Poles in that respect. I love the rapid, no-fuss deployment of the poles. 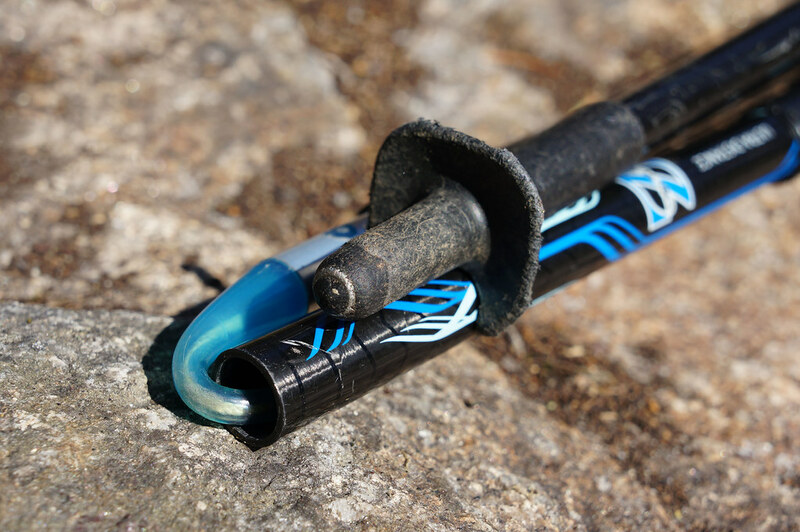 BD transferred their expertise from building avalanche probes to trekking poles, so that thanks to the concealed inner Kevlar cord and the speed cones the collapsible Z-Poles snap into place and lock with a single pull. Sweet, fast and no need to fuss around with telescope mechanisms, which seem to give up their proper function after some time. The single push button release makes folding the poles up just as easy; Push the button, slide the handle down, pull the three segments gently apart, pack away. Now the fixed length is something one could worry about. What if I need a shorter pole for ascent, and a long pole for descents? How does it pitch with a shelter? For that purpose I chose the longest model available - 130 cm in length - because I want to use it with my two Locus Gear Khufus. With 130 cm I can pitch the Khufu with one pole in the middle, or use the DPTE with both poles to have a lot of free space in the shelter. 130 cm is ideal for that. 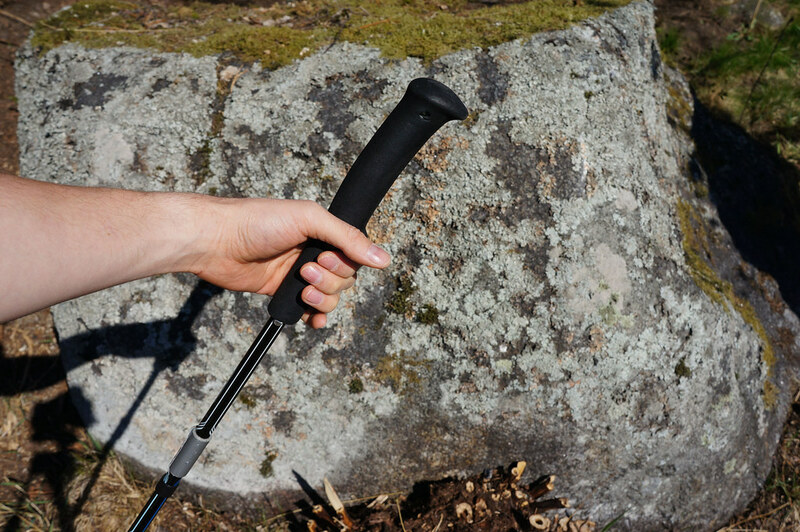 As for hiking, because the Z-Poles have a long foam handle it is easy to take the grip lower or higher, just as you need it. The grips itself are comfortable for walking long days, although I found the straps a bit too tight for me - happily they are easy to remove if you prefer strap-less hiking (which also saves weight!). One of the biggest plusses for me with these poles is their compact size, which makes travelling in a plane very easy. 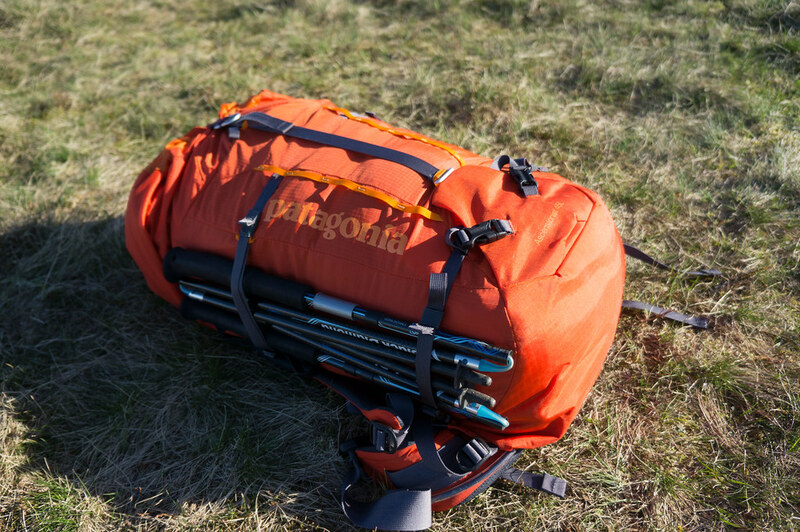 I can pack the Z-Poles in my backpack or a tube which is the same height than my pack and stuff backpack and tube into a large drysack for transport. With some poles the collapsed length is pretty long which makes it more difficult to get them save from A to B, but with the Z-Poles travelling has never been easier. Now as for hiking with them, I think they do a very good job too. The tips give good grip on rock, dirt and trails, its easy & fast to switch hands lower or higher on the handles, and on sketchy terrain they do help with keeping in balance. As they are so light you don’t get tired using them and you can hike 8 or more hours with them in hand without problems. I also always keep some duct tape wrapped around both poles for fixing gear - its a convenient place to store the tape out of the way, and easy to get it off when you need it. 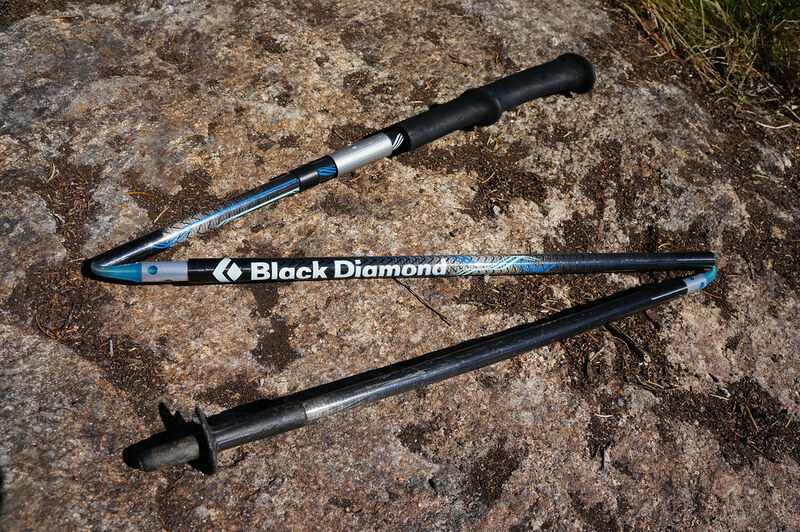 Black Diamond makes themselves various Poles which compete with the Z-Poles. If we look at lightweight carbon poles the Ruta Locura Yana poles (also available as a three-piece pole) are certainly a contender, and I do love mine a lot (as they’re excellent to use with the HMG UltaMid). Komperdell makes with the Carbon Ultralite Vario 4 a light carbon telescope pole, and Leki’s Micro Vario Carbon is another telescope pole from carbon - both not as light as the Z-Pole, though. While I am not a big trekking pole user I always carry a pair. 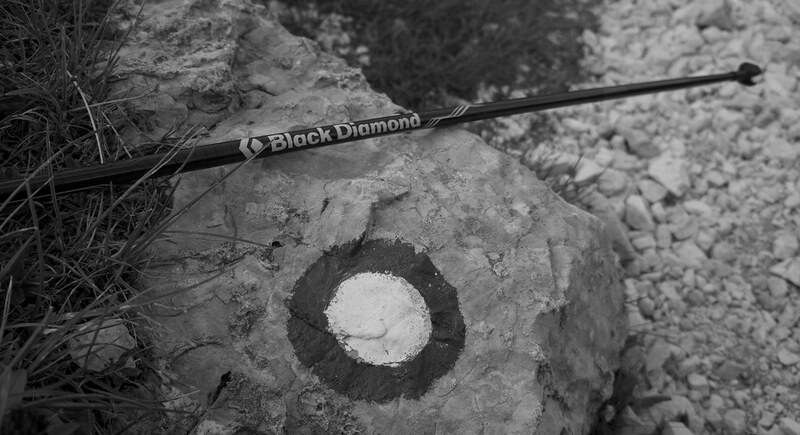 For the last few years on the big trips abroad this has always been the Black Diamond Ultra Distance Trekking Poles. 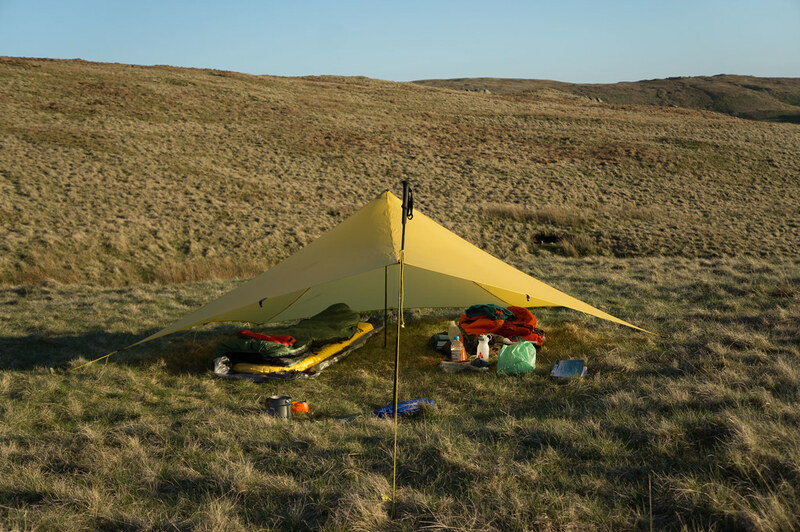 They fold up small & compact, are easy and safe to transport in my backpack when flying, a pleasure to use when hiking, fording rivers and walking in difficult terrain, and work extremely well with various ultralight shelters like the Locus Gear Khufu and MLD TrailStar. I can transform them into a tripod with the TrailPix, too, and as they fold small and are so light they easily pack in my backpack when I don’t need them. 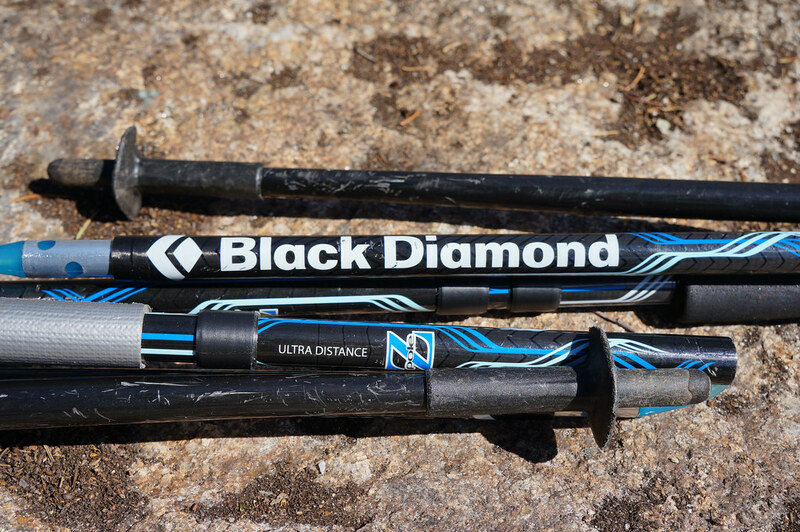 I have several big trip coming up this year, and one thing is pretty sure: The Black Diamond Ultra Distance Trekking Poles will be along on many of them. You can get your pair at Bergzeit (currently on offer! 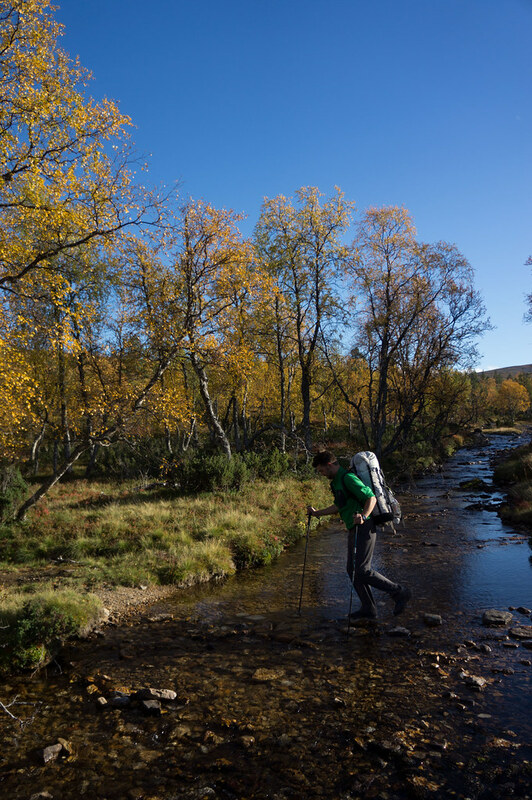 ), Backcountry.com, CampSaver.com, Bergfreunde and REI.